Here at Advanced Glazings Ltd. we take our hockey very seriously! We have many fans on staff as well as devoted “Hockey” parents who spend their weekends in arenas. 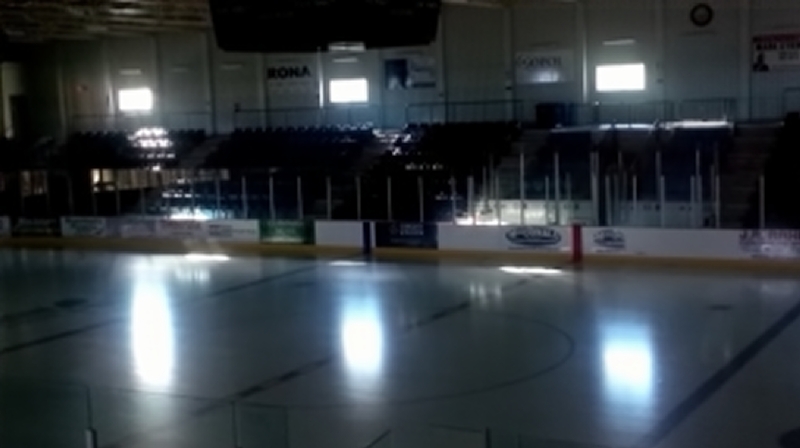 On one of those weekends, a staff member snapped the picture below (caption – arena with vision glass) , capturing the effects of direct beam sunlight on the ice surface and surrounding space when clear vision glass is used to daylight a facility. 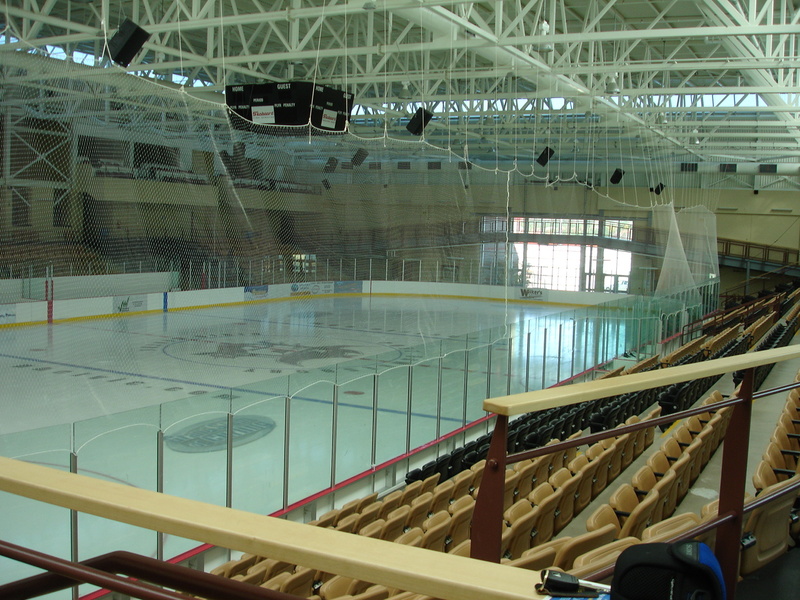 The photo captures the hot spots created on the ice surface, seating and overall light levels in the sports facility. Arena with vision glass windows. In comparison the photo below contains Solera Glazing units, notice how deep the natural daylight penetrates into the space. Note the absence of hot spots and glare. There is enough natural daylight illuminating the space that one could skate with the lights off! This arena possess and open and inviting atmosphere where athletes and spectators are welcomed by the glow of natural light. Arena with Solera glazings units. Which arena would you want to play or watch a game in? « The Solera Daylighting Team has just returned from an exciting and successful Greenbuild 2014 in New Orleans.